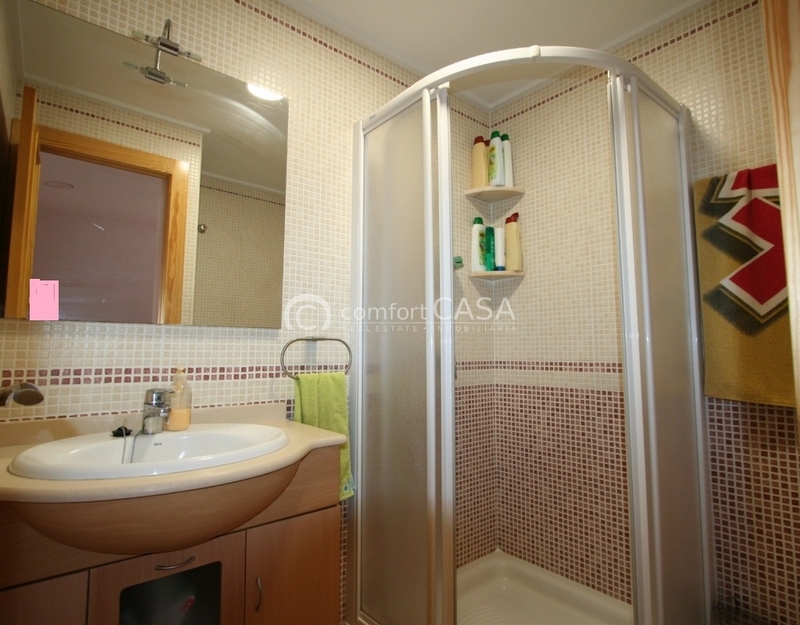 Nice townhouse, completely renovated in Playa Lisa, the house has 2 bedrooms, living room, kitchen and bathroom. It has recently been completely renovated. It has a private terrace of about 40 square meters, useful for barbecue area, car parking etc.